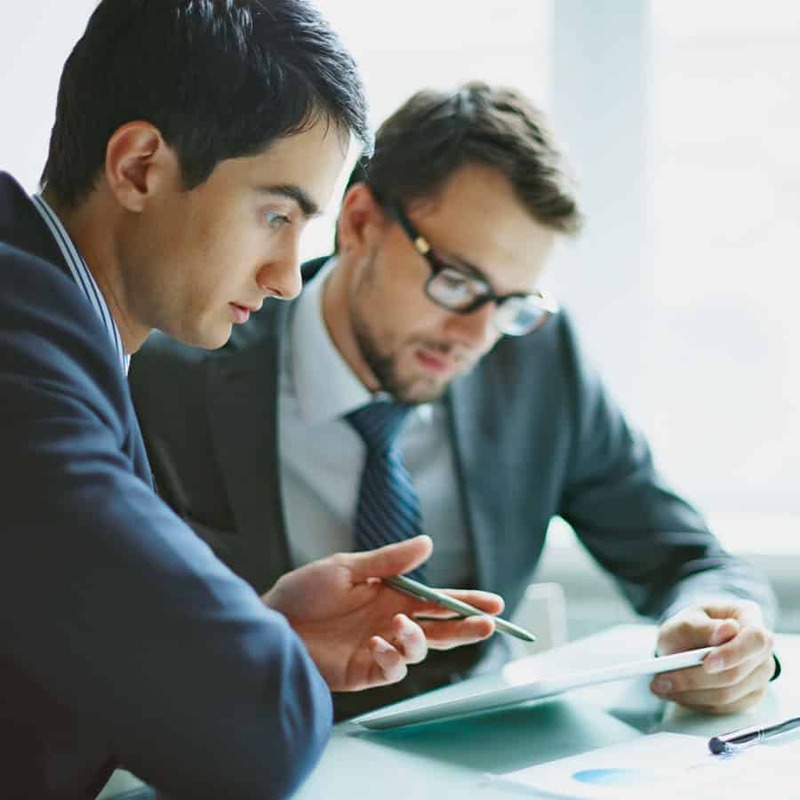 Utilising the most convenient and cutting edge education methods available, the Academy will provide unique ongoing professional development and supervision, to ensure our mediation professionals the most promising career options while remaining at the top of their profession. 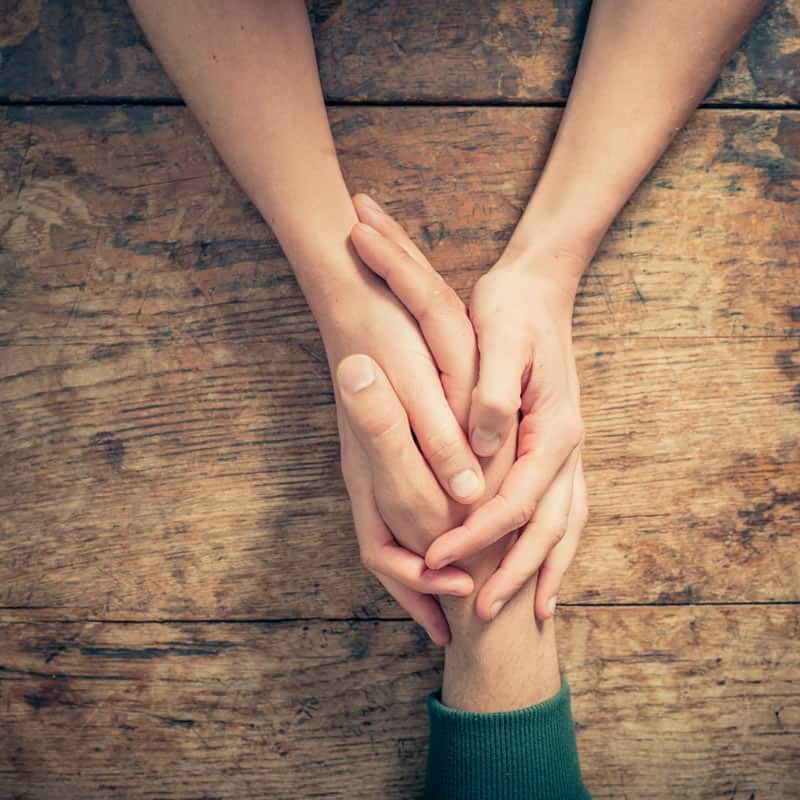 Our Mediator Training courses provide you with the essential skills and knowledge to become a practicing Mediator and / or Family Dispute Resolution Practitioner. Take advantage of a greater understanding of the skills and process involved with legal, workplace, business, family and community disputes. 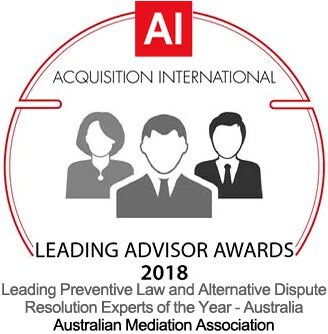 Mediation is rapidly becoming a secure and lucrative occupation offering the first option in dispute resolution prior to litigation throughout Australia. Family Dispute Resolution Practitioners (FDRPs) are in short supply throughout many parts of Australia. FDR is compulsory in fulfilling the requirements of the Australian Family Court for family dispute resolution prior to family court orders. This enables Family Dispute Resolution Practitioners to issue the required 60i certificate to the Family Court of Australia. 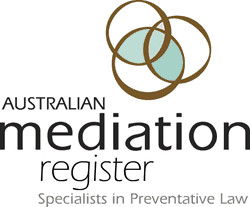 Mediator Training Academy is associated with and endorsed by the Australian Mediation Association which has a membership of 2700 professionals throughout Australia. Our mediator qualification courses range from beginner levels to advanced programs for seasoned mediators. We tailor our courses to meet your needs. Begin the enrolment process here. Read about all our courses in detail here, decide which one is going to be the best for you. How do I become an accredited mediator? What are the program costs and how do I register? Find the answers to these and more! Our students' satisfaction is what matters to us. ..The flexibility of the course combined with the support provided by the coordinators was invaluable.. I highly recommend this course to those who are considering training as a Nationally Accredited Mediator. ..The course was excellent in all respects; the online seminars were informative and of much assistance to me in learning how to adopt a more facilitative approach as a mediator… All in all, a great course. ..this course delivered a great set of supporting material and some really practical, hands-on training sessions.. I highly recommend it to others going down the mediation path. ..The teaching in this course helped me feel confident that my level of skill as a mediator is up there with the best. 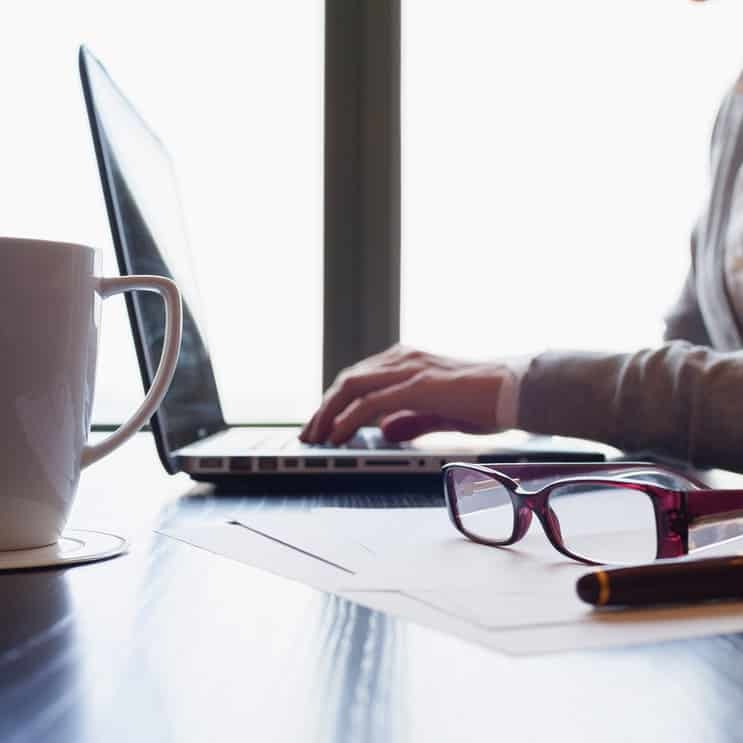 With increasing use of mediation in Australia, people undertaking mediation training are opening themselves up to an ever-widening variety of career opportunities. Take your mediation skills to the next level!